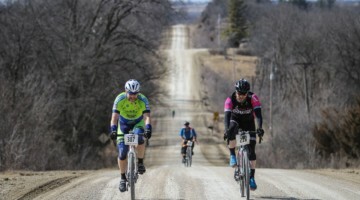 The growing popularity of gravel races, from smaller, local events to big ones like the Dirty Kanza 200 that many have heard of, is clear. 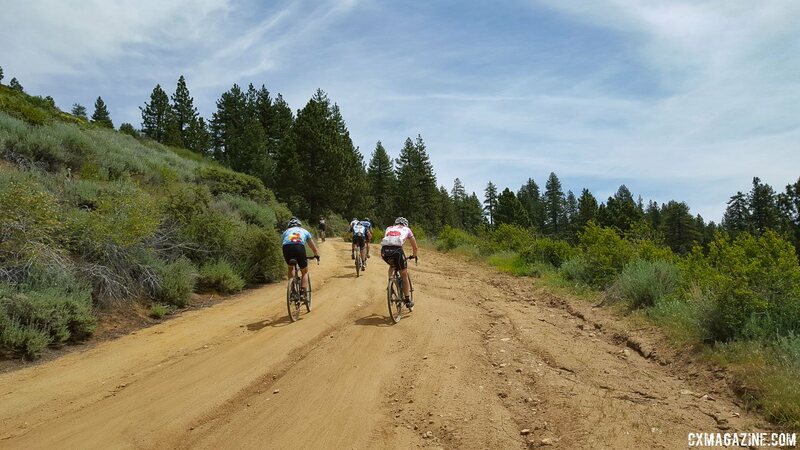 More and more riders want to participate in these events to test their mettle and just to get out and spend a day on the bike and have a little fun. But these events, often billed as “epic,” feature long courses, punishing climbs and tricky descents. 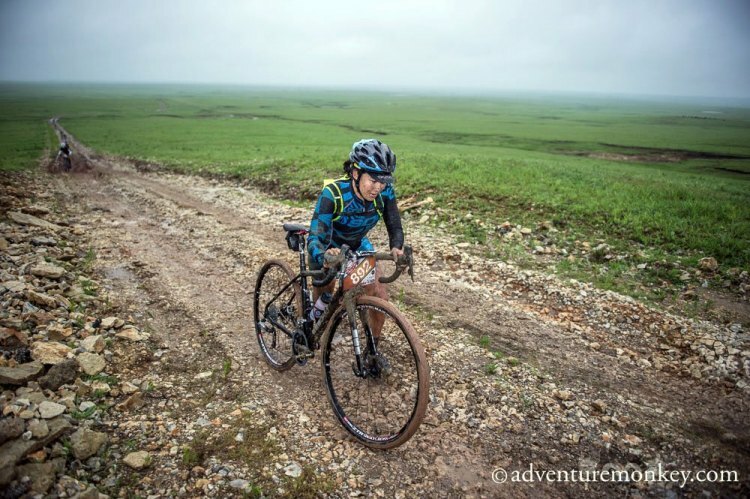 Hopping on your gravel-faring rig and heading out for 100 miles or more over some serious terrain takes some training. But still, you want to take one of these things on because, well, they look like some measure of fun. So what can you do if you’ve got work, family and other obligations and are limited on training time? 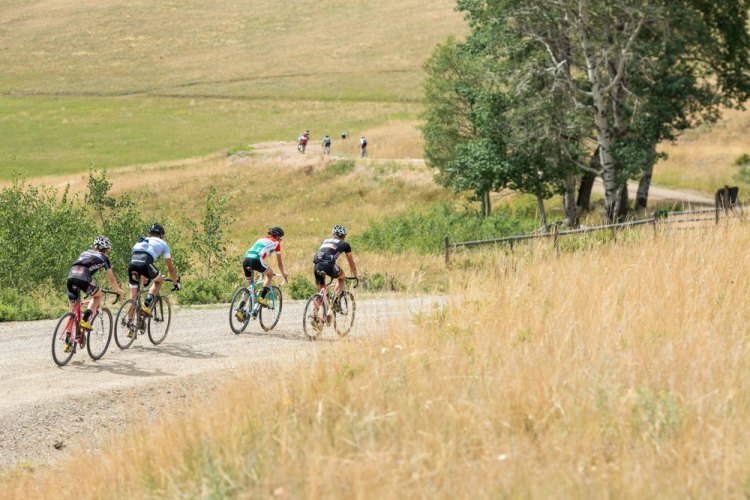 Not all of us are pro riders, eating, sleeping and riding, with coached supervision and a detailed map on how to get out and take on one of these events. Our main goal is to ride to our abilities and enjoy the experience—which means being well-trained enough to at least finish. 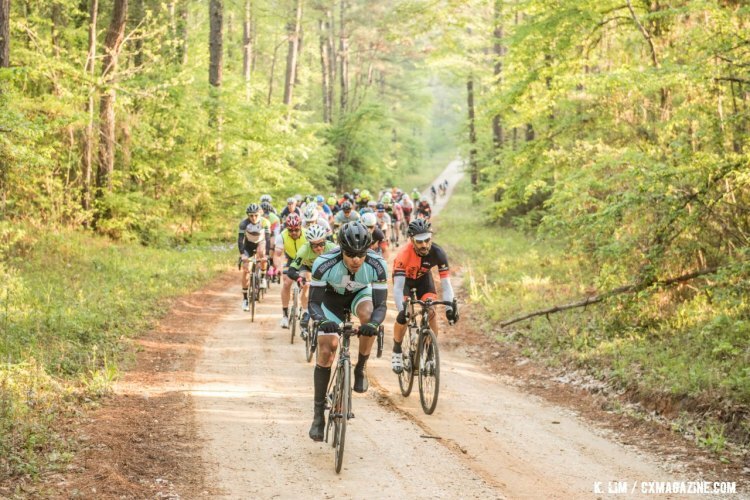 Today we’re bringing you a refreshed look at a favorite Training Tuesday piece from last year on how to train for a long gravel ride or race. We put the question to three well-known coaches this way: if you can ride three days a week, but only for two hours at a time and can get in a weekend ride, how should the week be scheduled to get the most training bang for the buck when targeting a 100-mile or longer gravel event? Should the weekday rides be Monday/Wednesday/Friday for some measure of recovery, or three days in a row to potentially simulate longer rides? We initially assumed we’re eight or so weeks out from the event and that our hypothetical schedule-crunched rider has some decent measure of starting fitness. 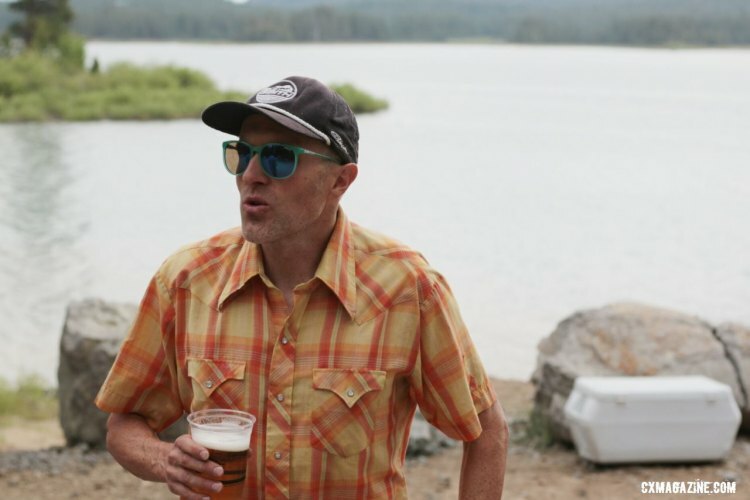 So this isn’t meant to be a step-by-step couch-to-200k gravel race approach, something we don’t endorse, but rather a general discussion of how to make a typical training week work most efficiently. We spoke with Chris Mayhew of JBV Coaching, Kenneth Lundgren of Elite Endurance Training Systems (who we heard from in last week’s Training Tuesday piece) and Chris McGovern of Cycleution Coaching to see what these experts thought of the situation many riders, including some of us at Cyclocross Magazine, find themselves in. First is aerobic capabilities, or what I call sweet spot work, increasing the amount of work you can do at and just below functional threshold power (FTP).  This is typically done in larger blocks of 10 to 20 minutes at 82 to 100% of FTP. Second is strength frequency repeats to build muscular endurance, a system the rider can rely on biomechanically speaking. These are typically done based on perceived effort and can be done as seated hill repeats. They start with eight minutes at a low cadence at about a 7 of 10 effort and then spinning down for a couple of minutes and repeating the set a number of times to work on muscular endurance and pedaling mechanics. 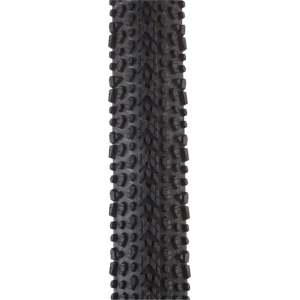 The third is endurance pace riding for the maximum time the rider has. McGovern was the only coach to endorse the Monday/Wednesday/Friday plan, allowing for one day of recovery in between. And while we assumed we’re not too far out from the event, even if the rider was 12 weeks out from the event, he suggested the plan would not change, although the training zones (power, heart rate, etc.) would probably shift some for the sweet spot work. McGovern would break the week up with Monday being that sweet spot work, Wednesday would be the endurance day and Friday would be the day to get out and do the strength frequency repeats. Getting out and simulating the event with some endurance riding is a key component of what each our experts recommend. © Tom Robertson. Tuesday would be a short ride with short, hard maximum effort bursts. Wednesday would be a hard ride, either hills or intervals, trying to maximize the available ride time and would be the gold training day. Thursday, while fatigued, would be an endurance ride, which would also serve as aerobic endurance. “Overall, you get a far more balanced and highly-conditioned athlete when you follow a consistent Tuesday/Wednesday/Thursday split,” posited Lundgren. Thursdays back to tempo riding or a group ride. “That’s sustainable,” said Mayhew. “You can do those workouts back to back for many weeks and it makes the most of limited time, especially during the week. Then one day on the weekend doing whatever you can manage on the bike, the focus being saddle time, not so much specific work,” Mayhew added. This Training Tuesday piece was originally published on June 7, 2016 and has since been updated. See all our Training Tuesday articles by Mayhew and others here. I didn’t see anything in there specific to gravel. To me the gravel difference would be about bike handling and pedaling smoothness. 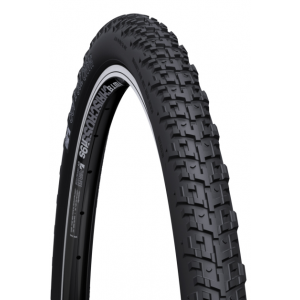 With pedaling smoothness traction is maintained so power can be higher. Pedaling smoothness comes from working on it (I am surprised Lundgren didn’t mention the best method of doing that). Glad to see sweet spot mentioned by Chris Mayhew but think it deserves the most emphasis for a time crunch endurance athlete. Also did not see any mention of riving one’s training load up as high as possible. Here’s link to how much sweet spot training you should do base on cycling discipline and ability level. There isn’t a “gravel category’ BUT the short answer is the the athlete should sweet spot as much as fatigue will allow (monitoring by a coach helps) and then ride TEMPO and Zone 2, weekly. Also in the weeks leading up to the event doing a ‘simulation’ ride of extreme distance 8-9-10-11-12 hours (as much as the athlete can withstand) is a good rehearsal for hydration, nutrition and equipment.